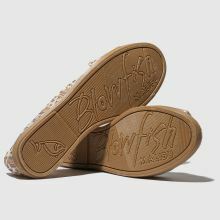 Folded neatly at the toe and flaunting a chic Aztec pattern, the Blowfish Tizzy slip-on is quietly confident. 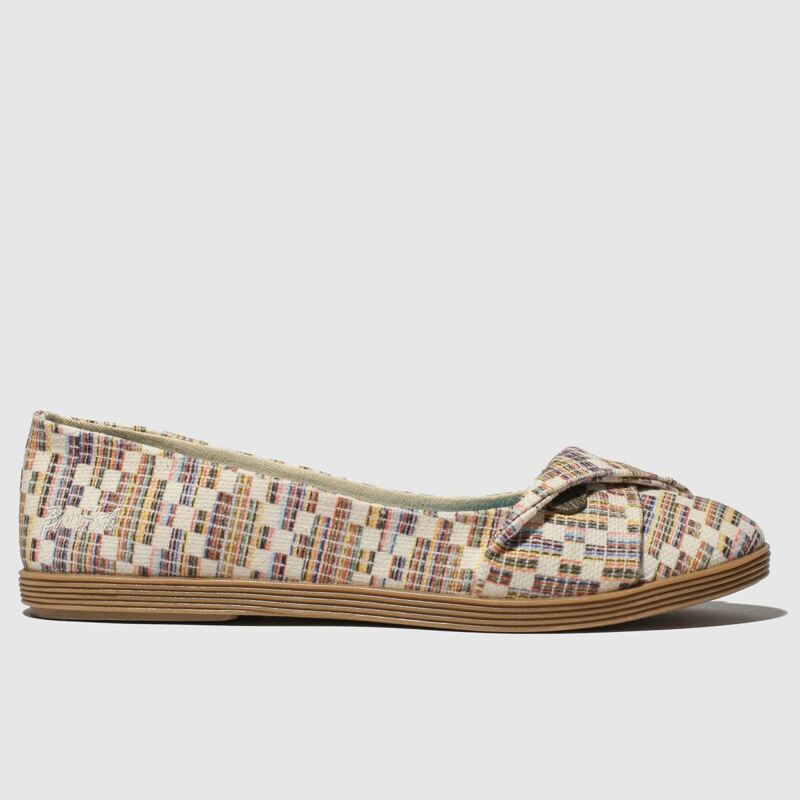 Beige, brown and lilac blend to make a slip-on silhouette which will slide nicely into your core rotation. So go on, you know you want to.